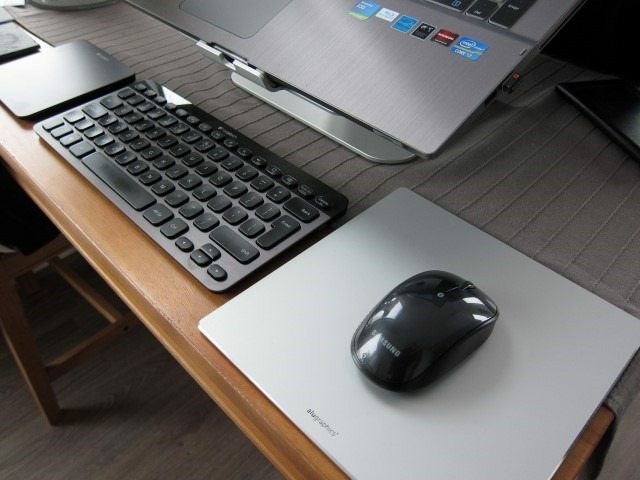 With the Galaxy NotePro 12.2 and Tab Pro 12.2, Samsung is pushing more of a desktop experience with matching NotePRO 12.2/TabPRO 12.2 Keyboard Cover and of course the S Action Mouse. In this review we’ll focus on the latter. 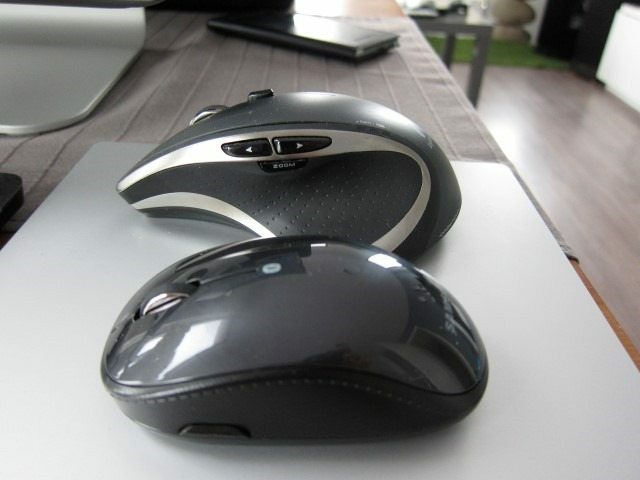 The S Action Mouse or ET-MP900D comes in both White and Black and is a Bluetooth, portable, optical mouse that uses a Blue Trace Sensor. Blue Trace technology uses a Blue LED instead of the usual Red Laser or LED and can work on most uneven surfaces such as carpets, cloth and wood, but sadly not on clear surfaces like glass. 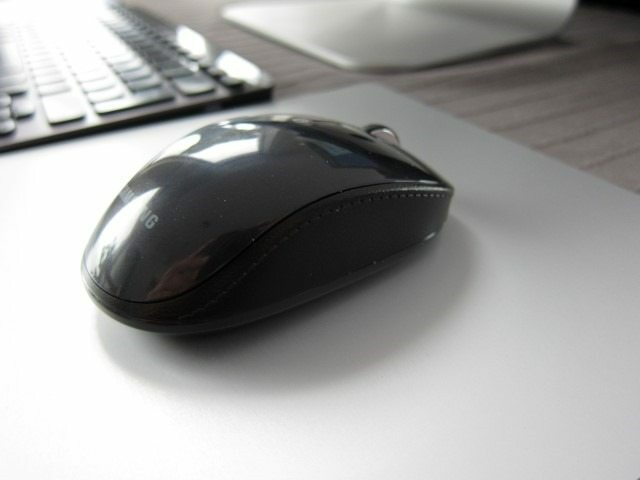 The mouse isn’t rechargeable, uses a single AA battery and costs about $40. 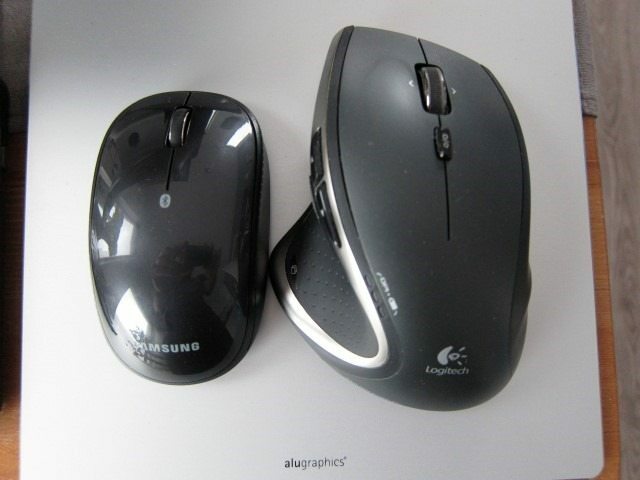 At 55.8×97.7×33.7 mm and weighing just 83.1g, the S Mouse falls firmly in the portable mouse category. 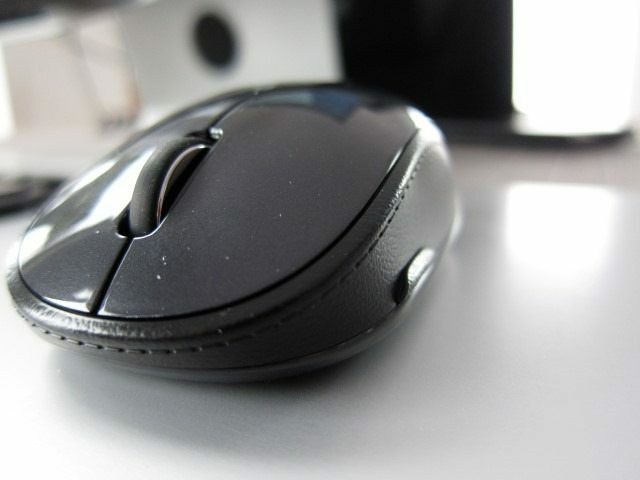 Because it lacks any sculpted, right or left hand shape, the S Mouse is ambidextrous. Good news for you the lefties out there. 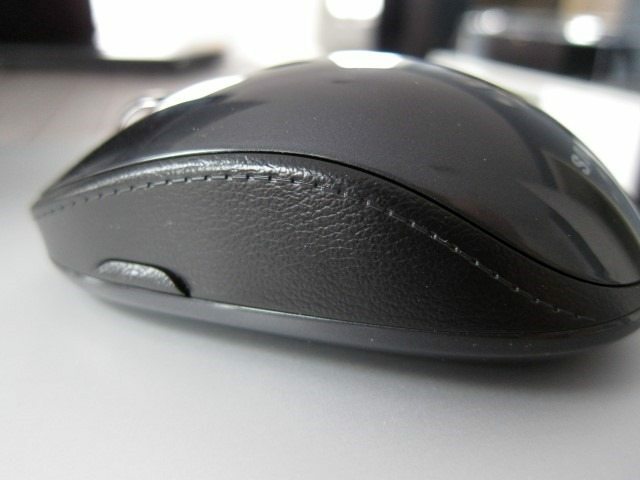 From a design perspective, the S Action firmly follows Samsung’s current design language with the matching faux stitched leather look on the side panels where you grab and hold on to the mouse. Fact is, it’s not even pleather, but just a textured plastic with matching fake stitching. The effect is quite convincing, even at a short distances. It’s only when you touch, the illusion vanishes. 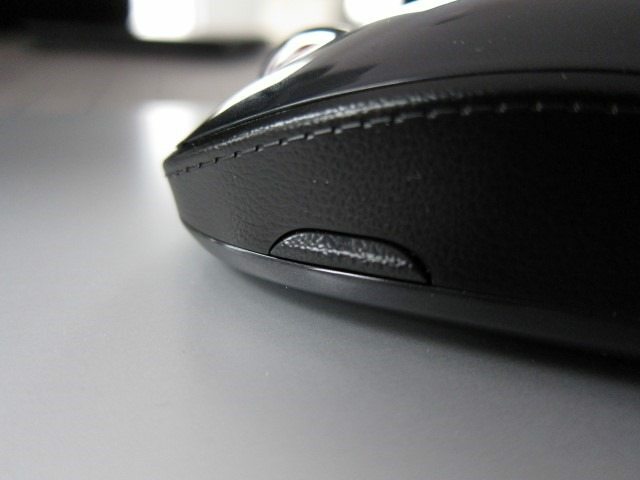 Despite it being just plastic, the textured plastic looks great and also adds much needed grip to the tiny mouse. 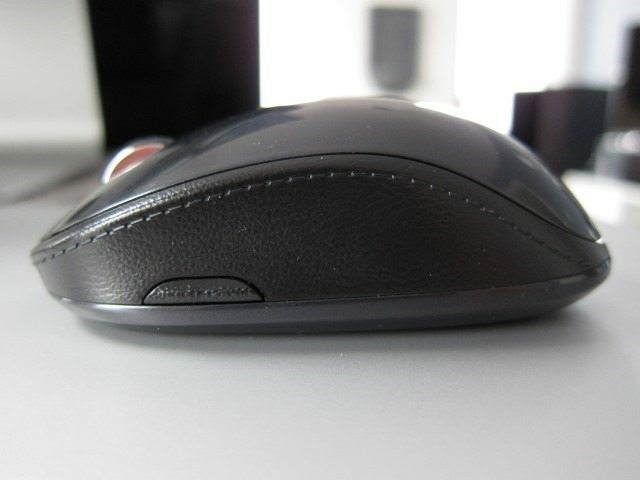 The rest of the mouse uses a glossy finish that’s more dark Grey than Black. 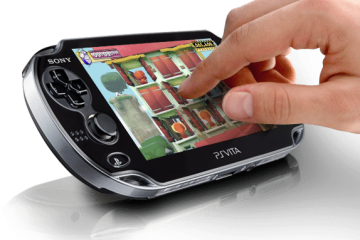 On top we find the scroll wheel that’s also able to be pressed and the usual left and right mouse buttons. On the right side the mouse is completely button free, while on the left side there’s the S Action button. On the button we find the “connect” button, the On/Off switch and the LED light. There are also two low-friction plastic feet that reduce drag. There’s an indentation that allows the cover to be opened. 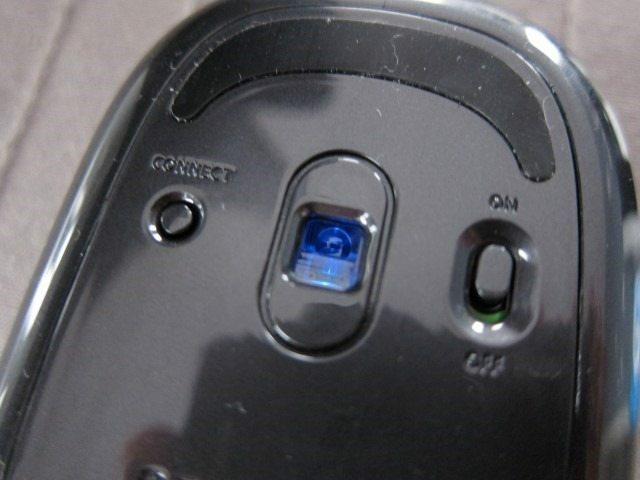 Almost the entire bottom of the mouse is basically a cover that comes revealing the battery compartment. 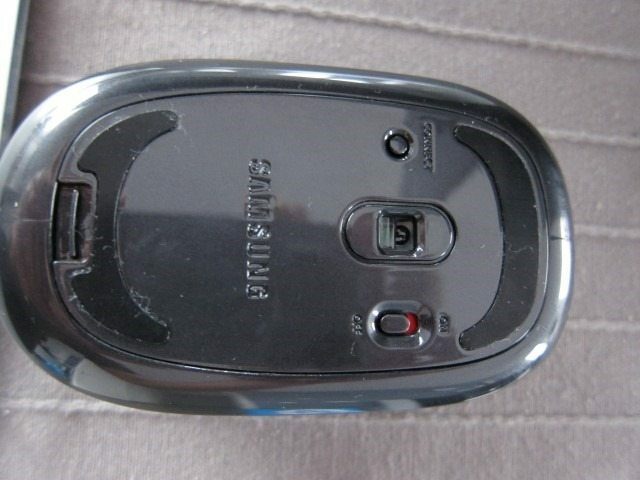 Samsung even included a clear plastic strip to help getting the battery out. Putting the battery in without this plastic will make it very difficult to get battery out as I quickly learned. The manual didn’t even this plastic strip which at first I thought had to be removed or cut. 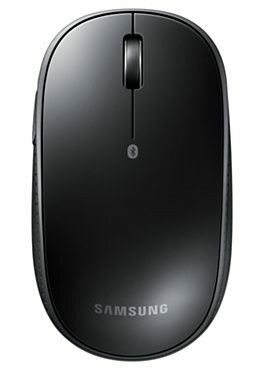 My first choice for a mouse for a Samsung Android tablet would be Logitech T630 portable mouse: it looks great, is touch enabled and is rechargeable. 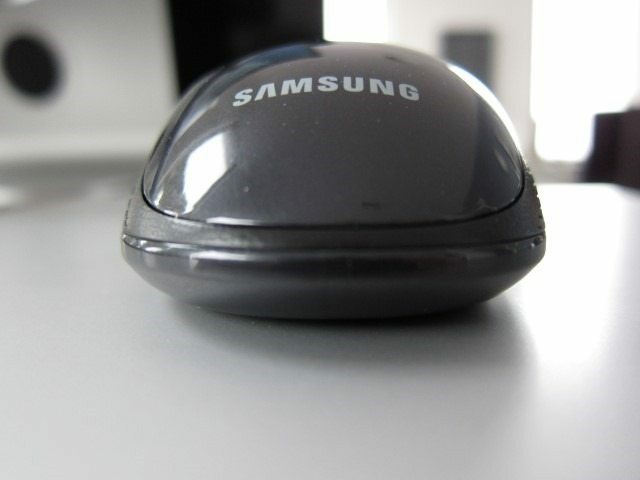 It also looks much better than the Samsung S Mouse. In the end the real reason why I still prefer the S Action mouse over the Logitech model are the shortcut keys included with the former. 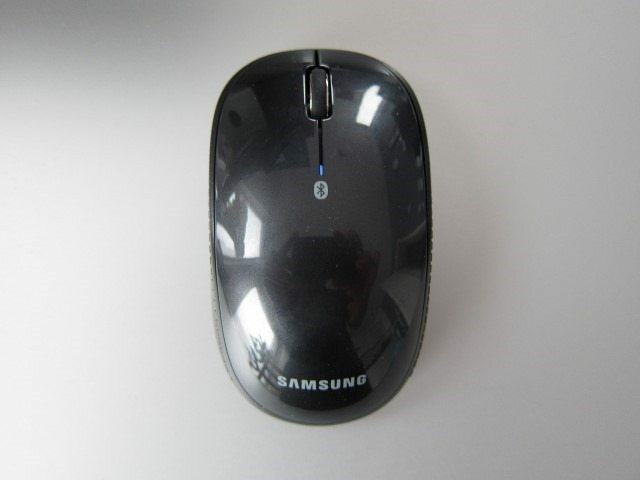 Basically if you pair the S Mouse with Samsung’s latest tablet running the Android 4.4, that’s basically the Note 10.1 2014, Notepro, the Tab 4 and all the TabPro models you get lots of cool shortcuts that will take away the needed of having to constantly reach for the touch screen. Pairing with a keyboard and you get an experience that’s approaches a Windows desktop. For example, pressing the S Action button opens the list of recently used applications and long-pressing brings op the options in the current app. This button basically mimicks the recently introduced multi-tasking button, which replaced the menu button. (Found on devices like the S5 and NotePRO). 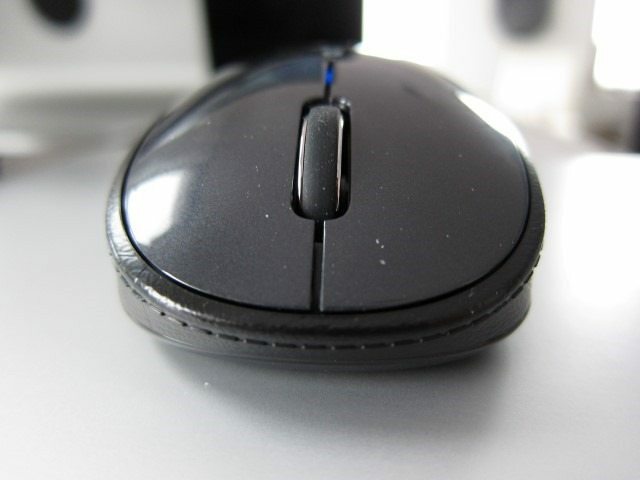 The scroll wheel also has a few trick up its sleeve. It not only does the usually scrolling, but pressing it takes you to the home screen, while long-pressing it brings up the Google search. Pressing it twice launches S voice. The right click button has a cool hidden feature: a long-press will enable launch the multi-window bar. 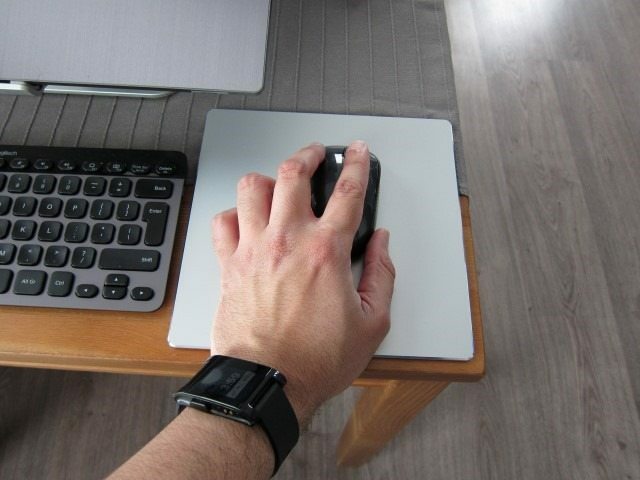 The mouse works great, being able to scroll and glide with ease. It’s also small enough to take with you, while the handy shortcuts gave it the edge (at least for me) over the Logitech T30. It’s also about $25 cheaper. 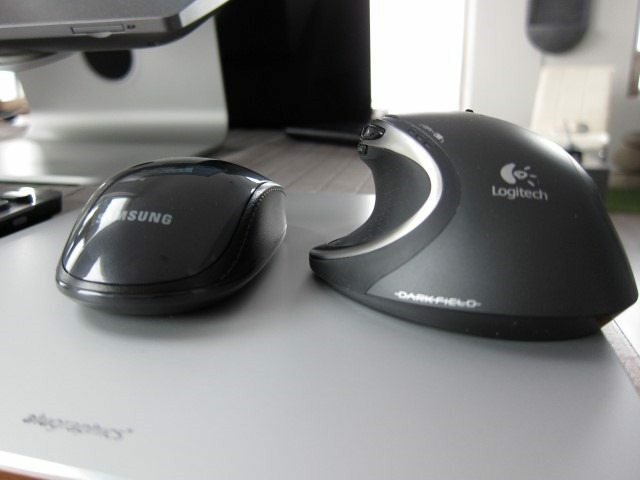 The Logitech does offer the ability to recharge and its flat shape means it’s more portable and pocketable. It’s also rechargeable and looks much better. 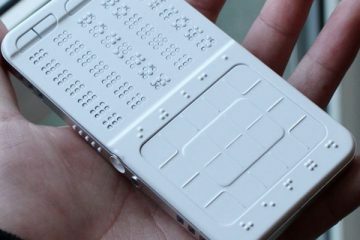 In the end, the biggest key difference are the shortcut keys and the ability to charge. If you don’t care for any of these shortcuts, I’d say go for the Logitech. But if you want to desktop experience with all the shortcuts, the S Action mouse is the mouse to get. It gets a 8.9 out of 10. 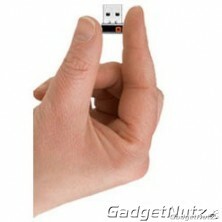 The S Action Mouse can be purchased at Mobilefun. Next ArticleMoto G has Some Great Assists! Good review. Great hints. Can’t get to all open apps no matter which buttons I use on my Tab S2. Is this compatiple with the Tab S? After reading the review, I went to BestBuy and bought this mouse because it was implied that it is compatible with Tab 4. To my disappointment, it failed to pair with my Galaxy Tab 4 (10.1 w/ Android 4.4). Does it work with tab 3, 10.1 pls or if not what mouse would. 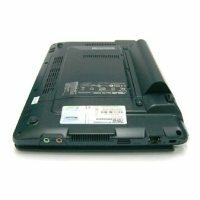 Please, can you tell me if Samsung S Action is also compatible with windows 7/8? Does the S Action work?